Despite the fact that Azerbaijan is a small country, it is able to influence international processes, Novruz Mammadov, deputy head of Azerbaijani presidential administration, chief of the administration’s foreign relations department, told reporters March 11. “Having invited over 300 world leaders, who have great merits to Baku, we try to express our attitude to processes taking place in the world and join our efforts,” Mammadov said. 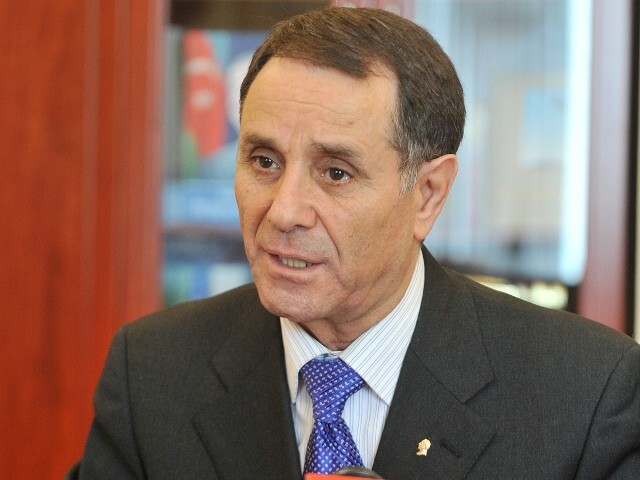 Mammadov went on to add that organization of the IV Global Baku Forum by Azerbaijan is a very important event.